Whether you are developing a new design, upgrading cooling in a local area, replacing deteriorating equipment, or procuring new equipment, AZEVAP has experience to share and proprietary tools, products, and capabilities that can be tailored and applied to support your project. 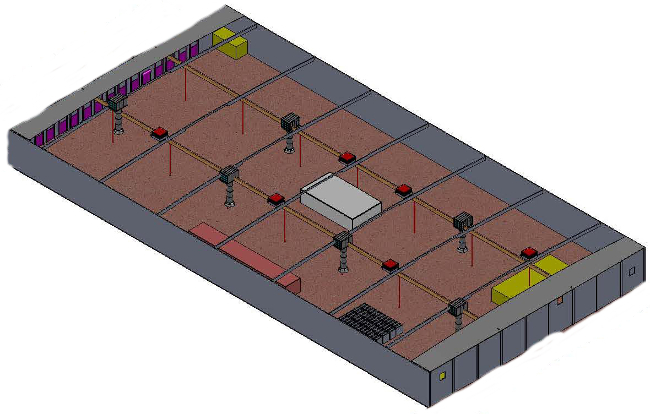 To maximize the performance of your cooling system or modifications to this system, AZEVAP can support you by: a) assessing the facility and its environment; b) modeling the facility with AZEVAP products; and c) conducting CFD analysis. 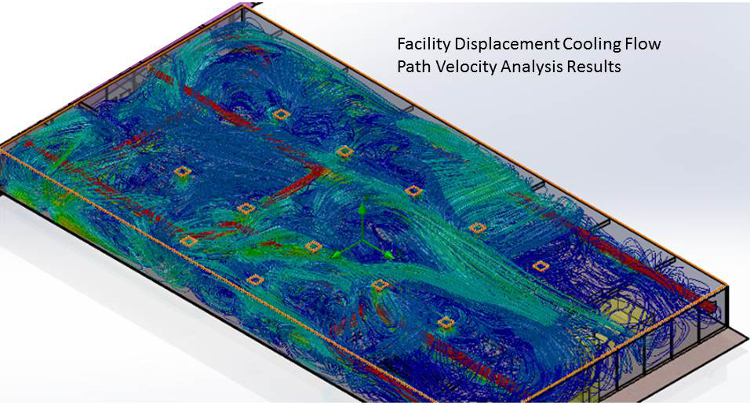 The results of this modeling and analysis are used to optimize the layout for displacement cooling with the resultant information used as input for a proposal.